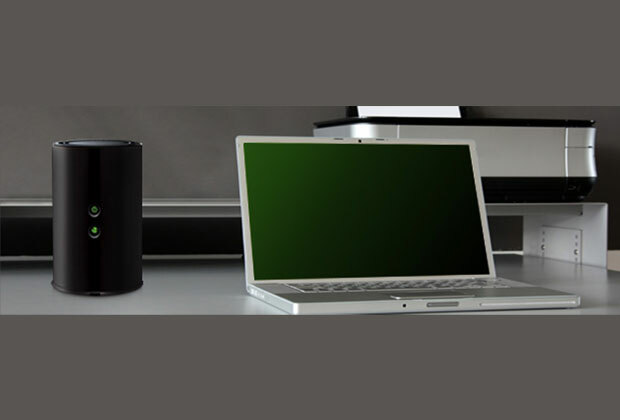 A wireless router is a great way to send bandwidth throughout your work or living space, connecting your computers, tablets, smartphones and gaming systems to one another and to the Internet. 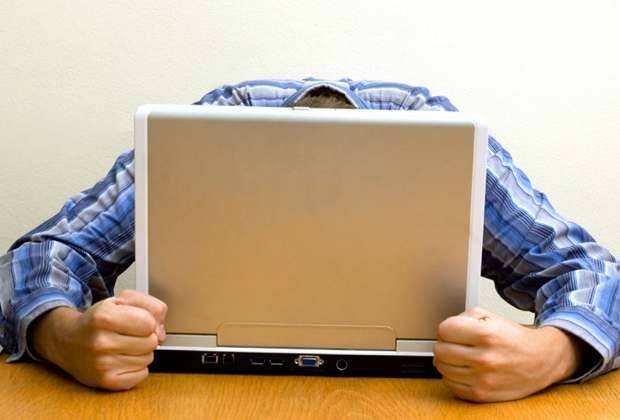 But a Wi-Fi network can’t always reach every spot where you might want to use a networked device and it’s not always feasible to use an Ethernet connection. So what’s a person to do? A great option for getting a reliable Internet connection to a hard-to-reach spot in your home is PowerLine technology, so named because it transmits network data through your electrical outlets and wiring. In other words, PowerLine technology lets you turn your home or office’s existing wiring into one big Ethernet network. 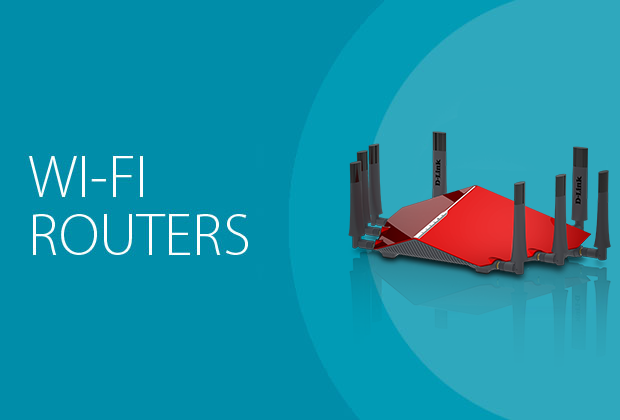 This is a helpful solution when your wireless router doesn’t cover every corner of your home or office, and when you don’t want to run cables over long distances. 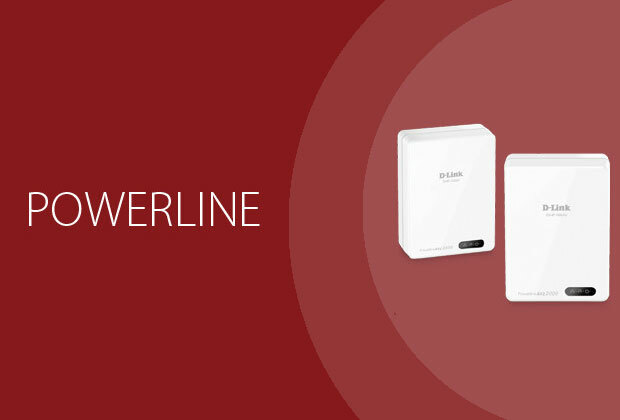 D-Link offers a range of PowerLine options, and in this buying guide we’ll show you how to pick a model that’s just right for your needs. 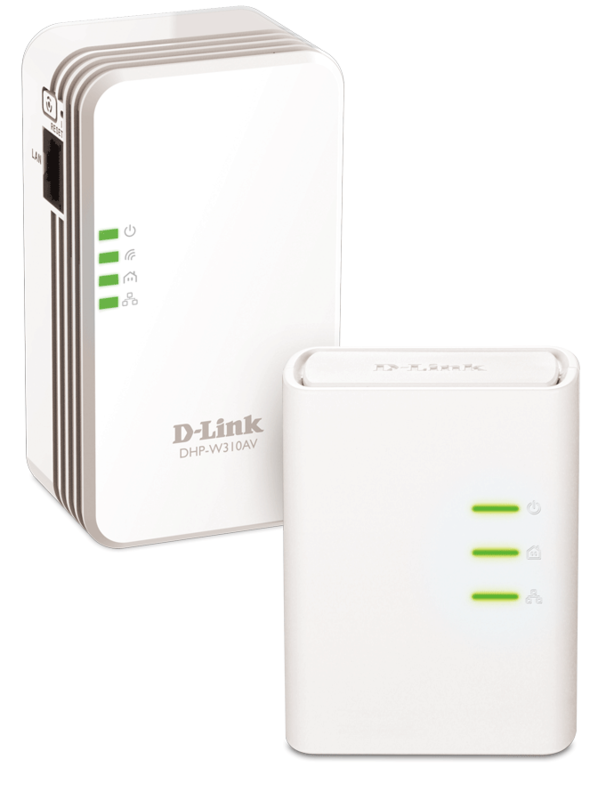 D-Link’s PowerLine products are conveniently sold in kits, giving you everything you need to set up a PowerLine network in one box. Setting up PowerLine adapters is no trouble at all. Just plug one adapter into a wall outlet and connect it to your network router, and plug the other into a different wall outlet and connect it to any device that needs Internet. Once the adapters are plugged in, you’re good to go. They work right out of the box — one of the few computing technologies that are truly plug-and-play. 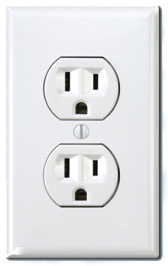 Another great thing about PowerLine adapters is once you have your first adapter connecting your router to a power outlet installed, you can add more adapters in other rooms in your home. Check out the chart below to see exactly how many adapters each kit allows for. 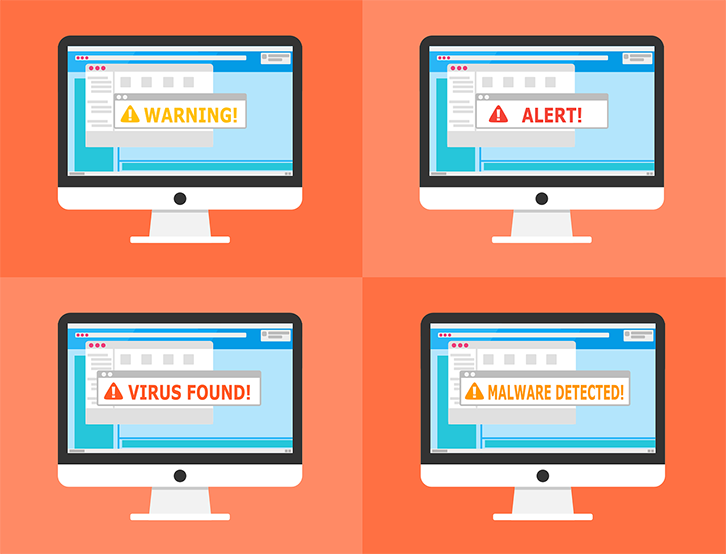 Each adapter within a group is interchangeable, but it’s best to purchase all your PowerLine adapters from the same vendor to minimize incompatibilities and support issues. Multiple Input/Multiple Output technology, much more commonly referred to as MIMO, will let you transfer more data so that you can do more of the stuff you love: play more online games and transfer more large files. MIMO Technology is available on the Powerline AV2 2000 Gigabit Starter Kit (DHP-701AV+). 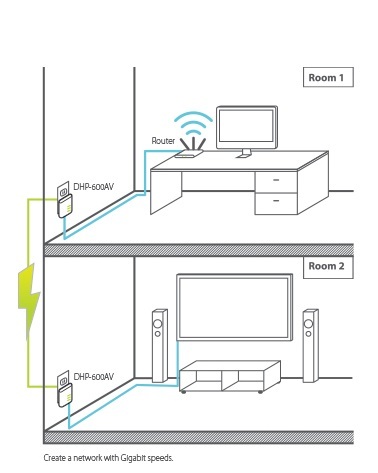 Homeplug AV2 technology allows you to get the best out of your Powerline products. Home Plug AV2 makes any outlet in your home capable of gigabit-class speeds, supporting next-generation speeds it allows for smooth and lag free streaming on any platform, even HD and 4K. HomePlug also features power saving mode which can reduce its power consumption up to 85% compared to non AV2 adapters making Powerline an even more affordable way to improve your home’s network connection. 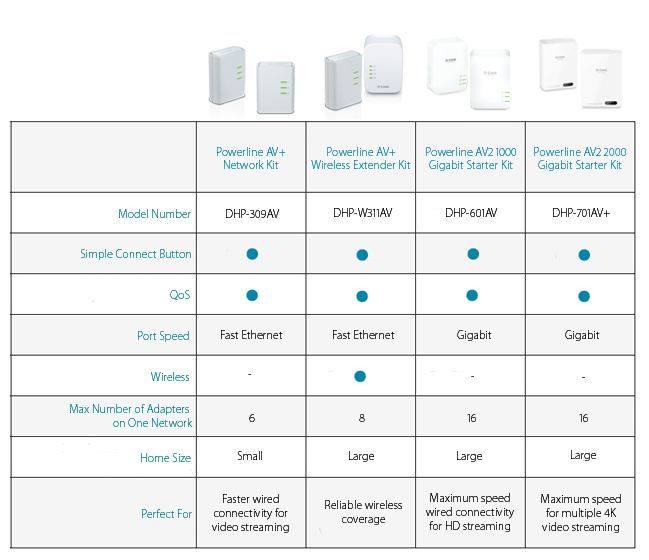 HomePlug AV2 technology is available on the PowerLine AV2 1000 Gigabit Starter Kit (DHP-601AV) and Powerline AV2 2000 Gigabit Starter Kit (DHP-701AV+). 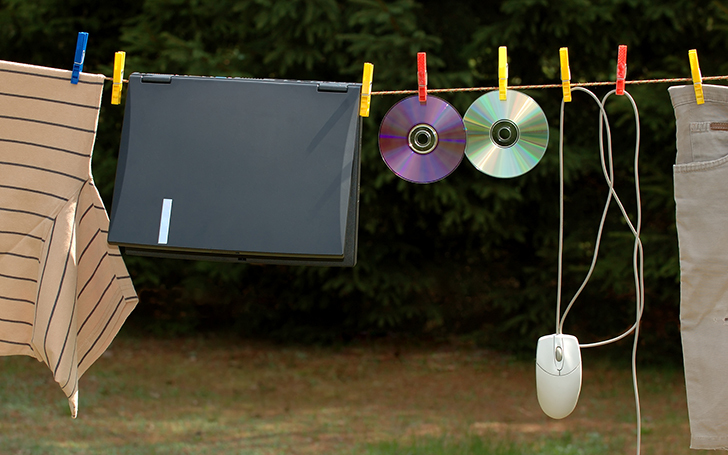 While PowerLine technology is great, it isn’t ideal for every situation. The adapters don’t work well when plugged into surge protectors, which you might want to use if you live an area with frequent electrical storms or power outages. 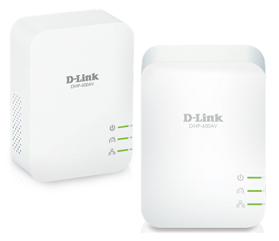 Let’s identify your PowerLine needs and recommend specific D-Link models. What’s your networking situation? 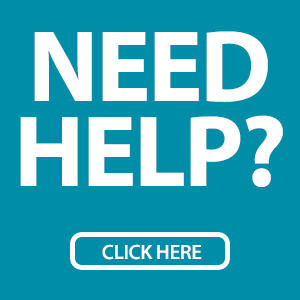 You want a wired connection for a computer, printer or storage device. 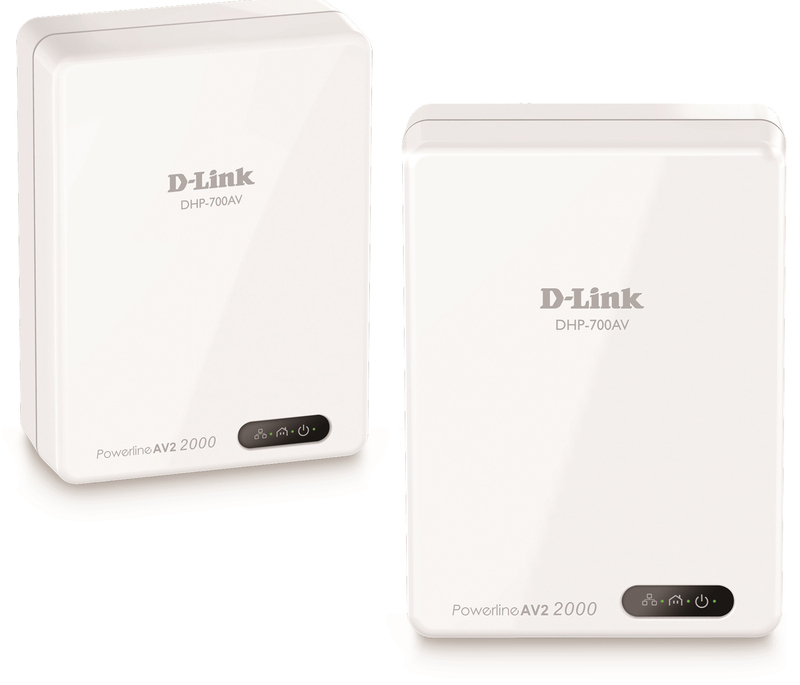 The PowerLine AV+ Network Kit (DHP-309AV) is all you need to provide a reliable connection to a device in a hard-to-connect area of your home. Just plug one adapter into your existing router and the other into the device you want to connect. 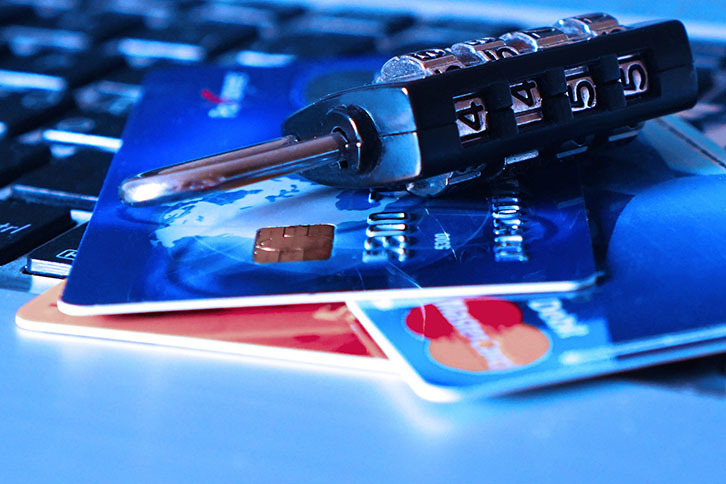 Later on, if you need to add more devices, you can purchase additional adapters. 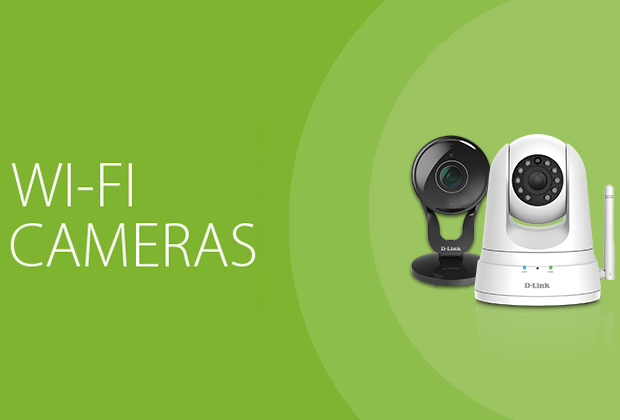 You want to extend reliable Wi-Fi coverage into a hard-to-reach area of your home. 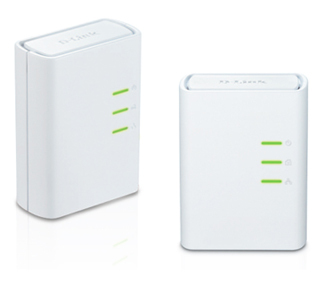 If you are trying to provide Wi-Fi connectivity to a wireless dead zone in your home, the PowerLine AV+ Wireless Extender Kit (DHP-W311AV) is what you need. 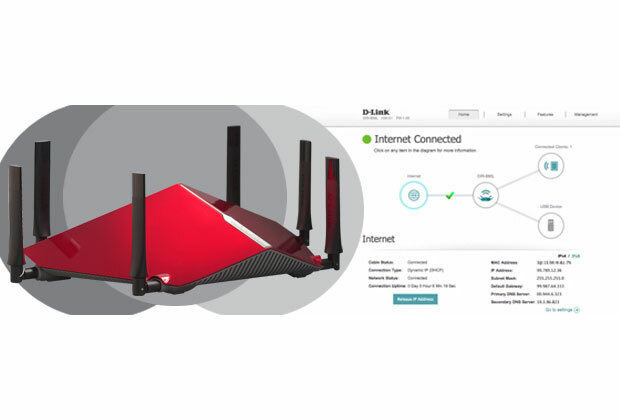 One of the adapters acts as a wireless extender, enabling you to simultaneously increase your wireless coverage and deliver wired connectivity to an Ethernet-enabled device. It’s the best of both worlds. You want a fast wired connection for a media streaming device, like a TV or laptop. If you need a faster wired connection for a computer, media player or TV that you’ll be using to stream media, look no further than the PowerLine AV2 1000 Gigabit Starter Kit (DHP-601AV) Whether it’s just watching Netflix or HD Gaming, this kit is the perfect solution for smooth streaming. You want the fastest PowerLine connection possible for a gaming console or HDTV. If you need a maximum speed solution to connect multiple gaming consoles or TV’s that will be streaming lots of HD content, you need the Powerline AV2 2000 Gigabit Starter Kit (DHP-701AV+). This PowerLine kit is the ultimate solution for lag-free gaming and smooth 4K streaming and gaming.